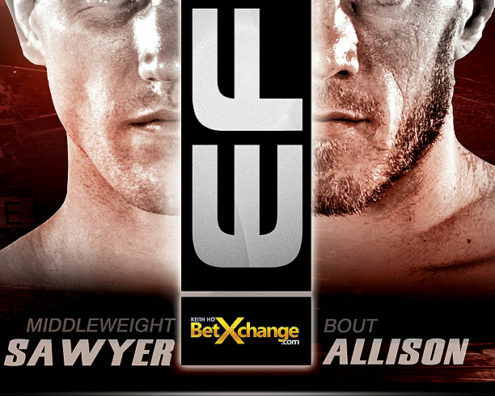 Tickets On Sale, Noon Today! 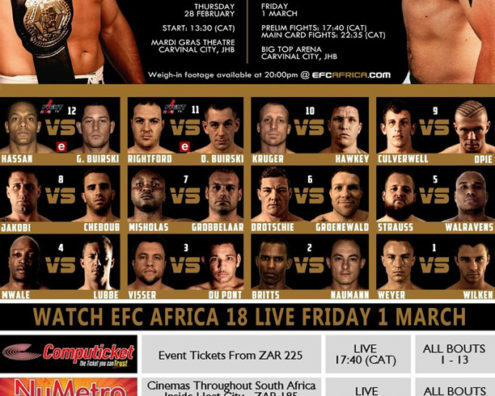 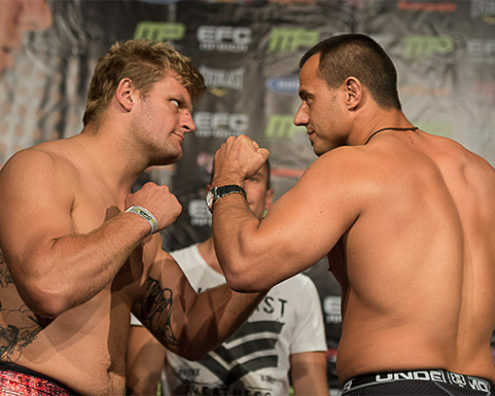 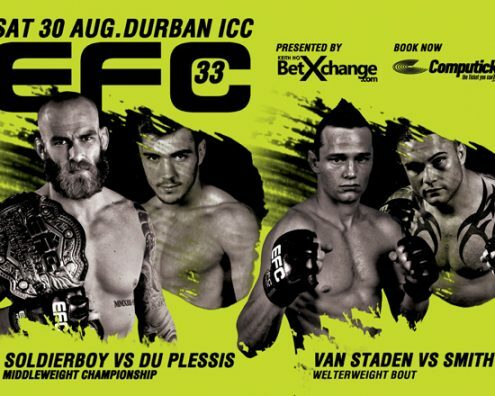 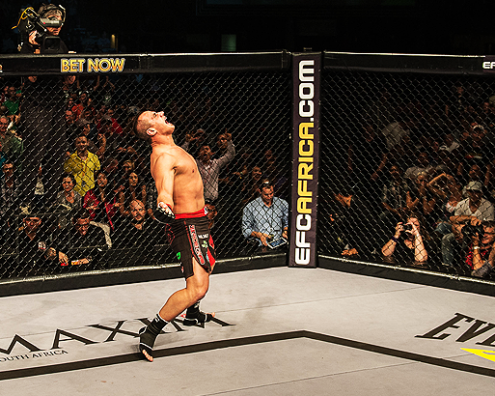 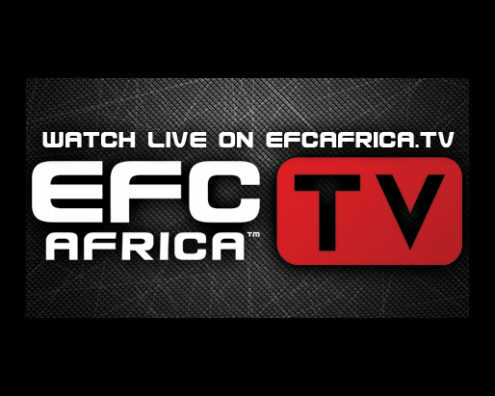 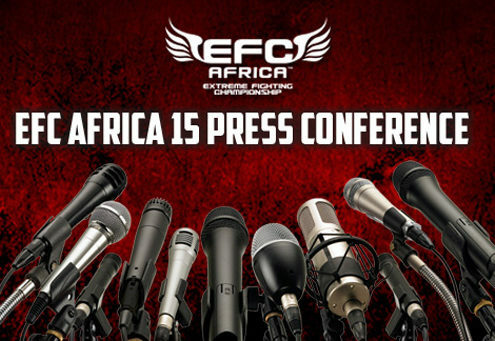 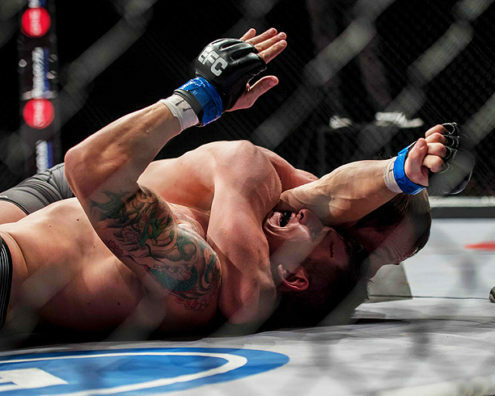 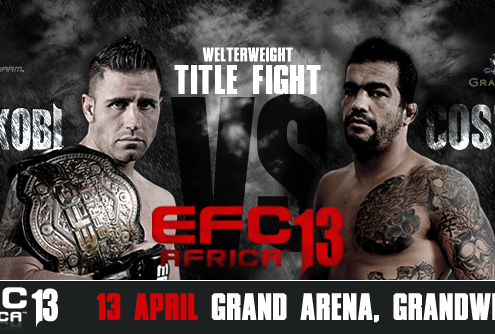 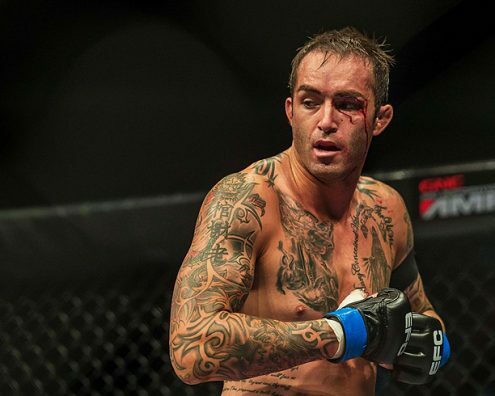 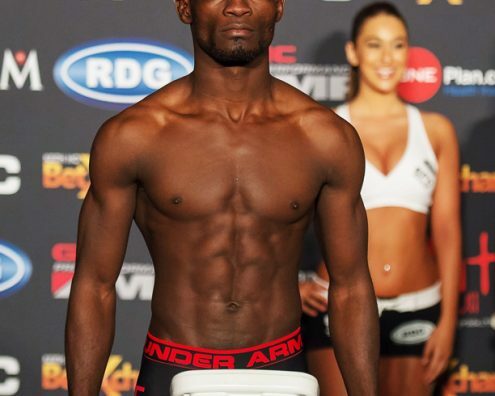 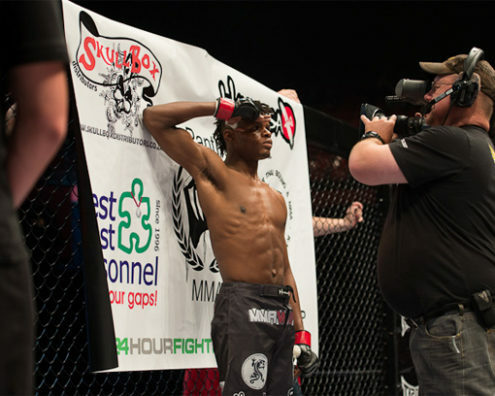 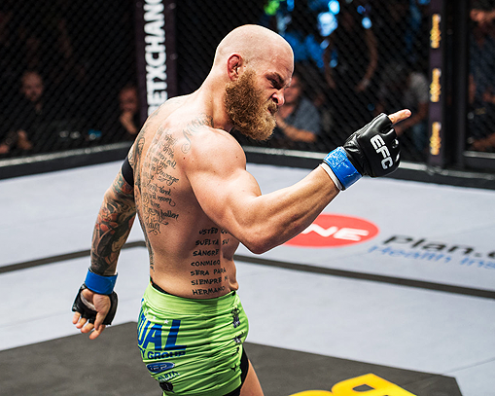 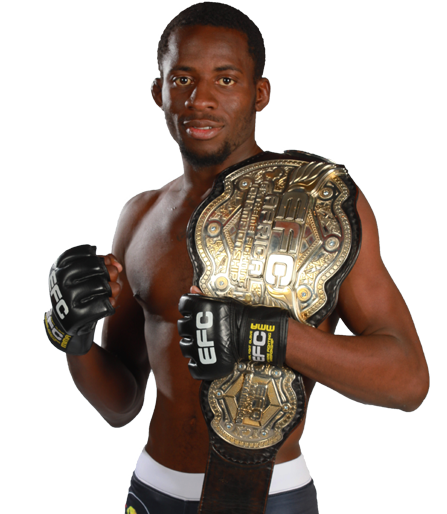 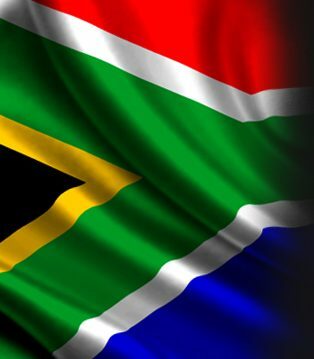 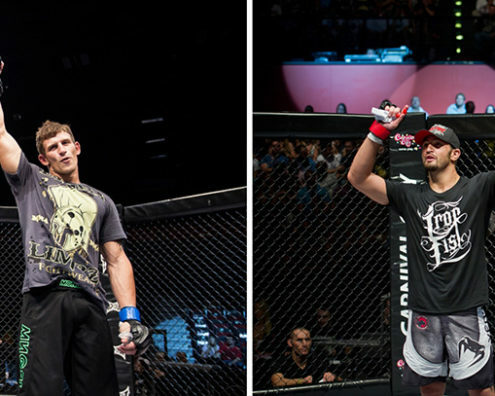 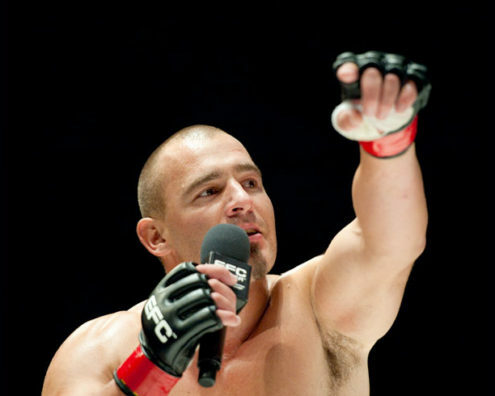 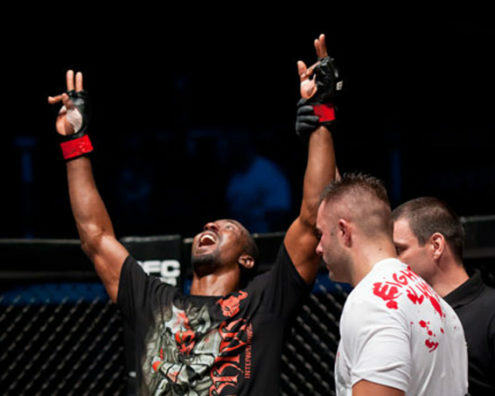 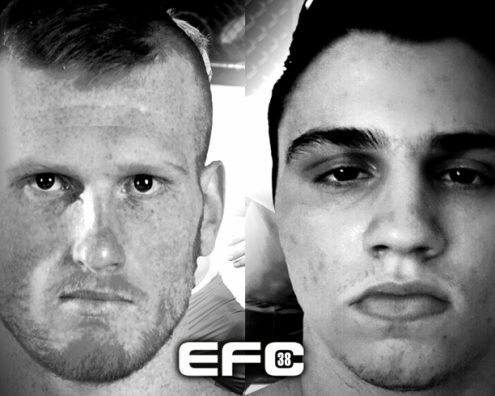 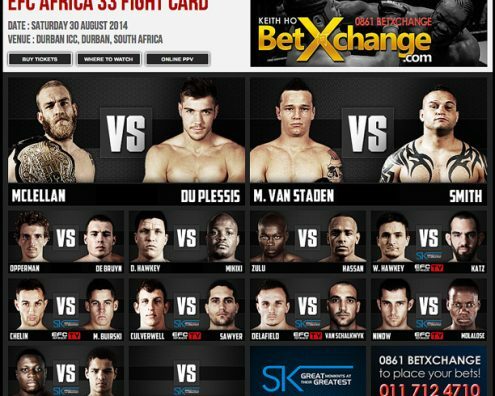 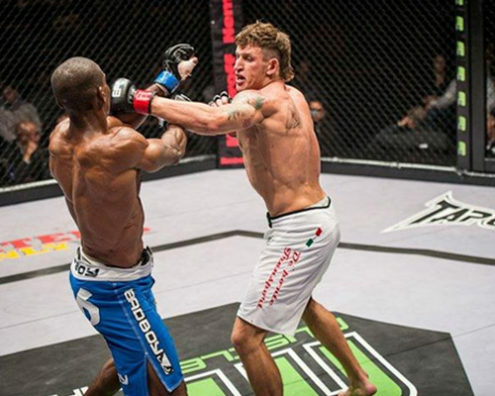 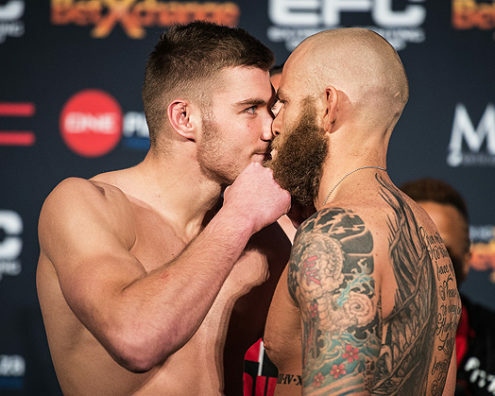 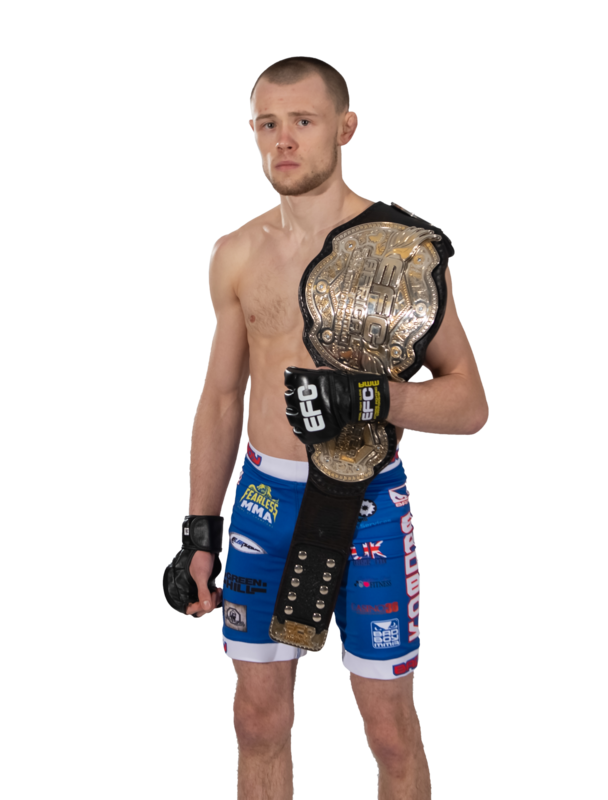 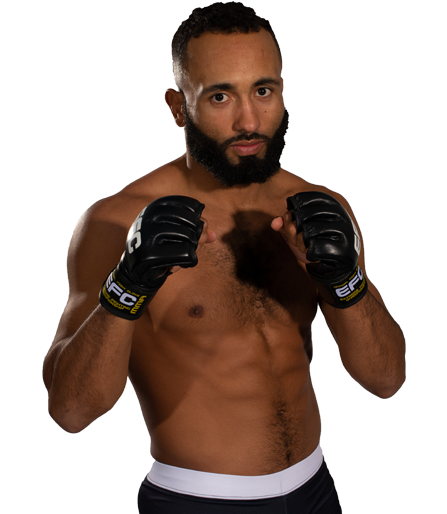 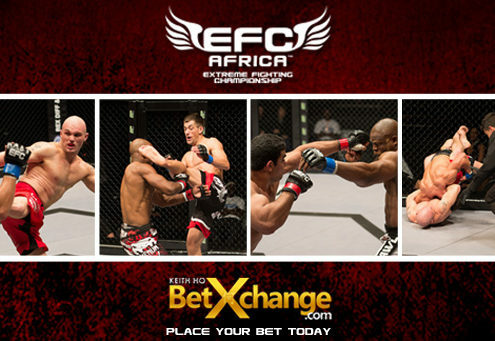 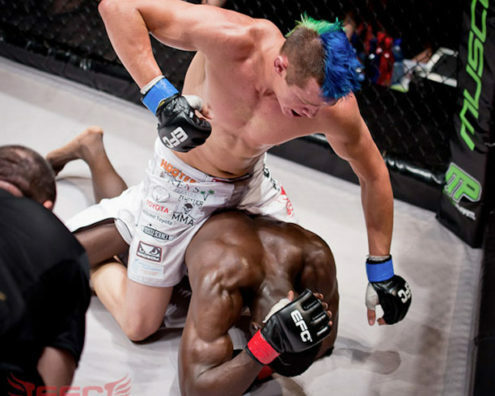 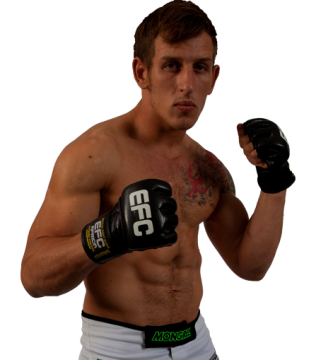 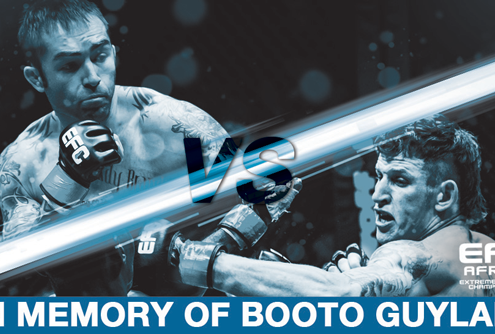 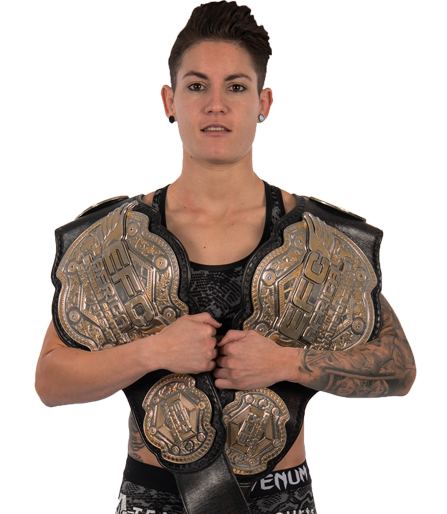 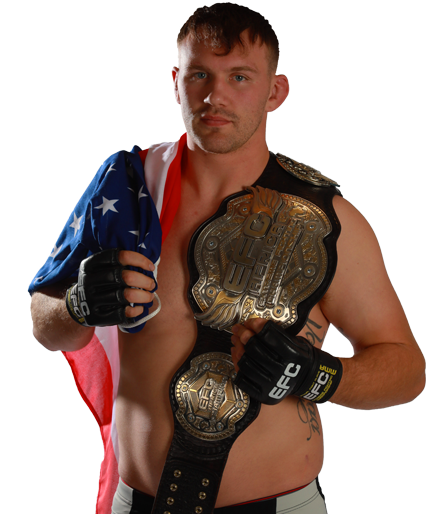 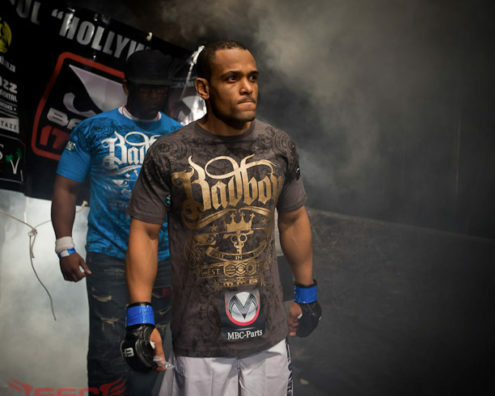 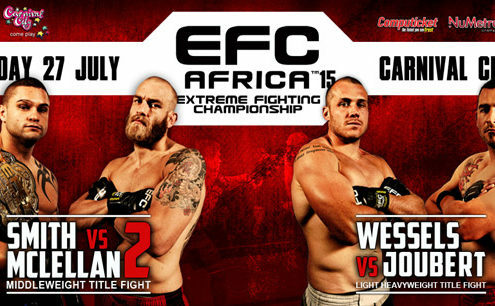 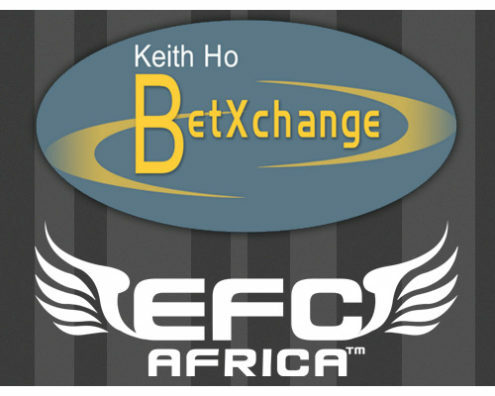 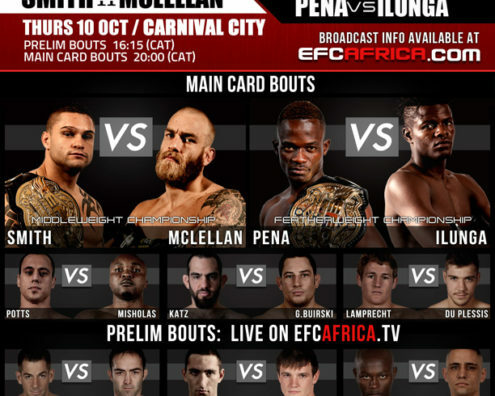 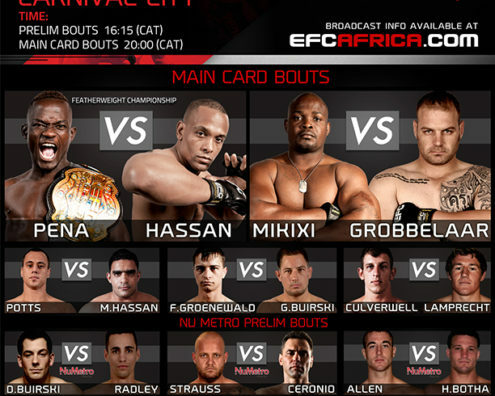 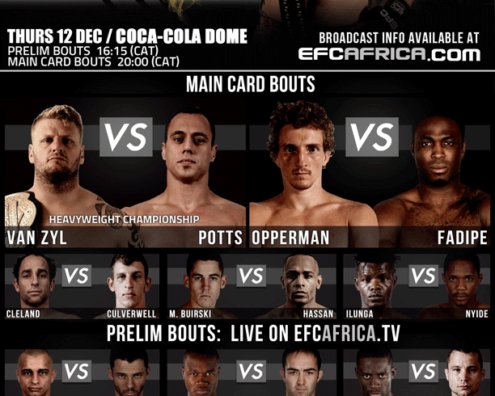 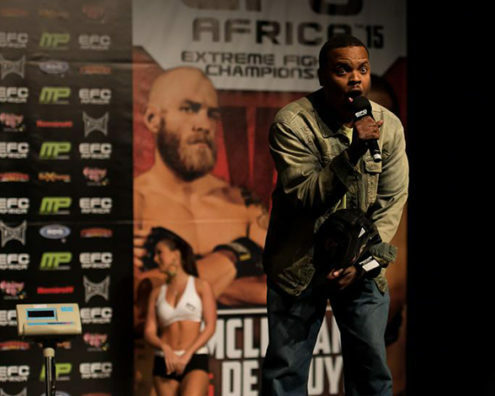 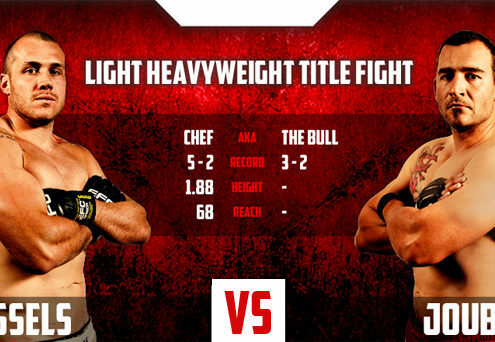 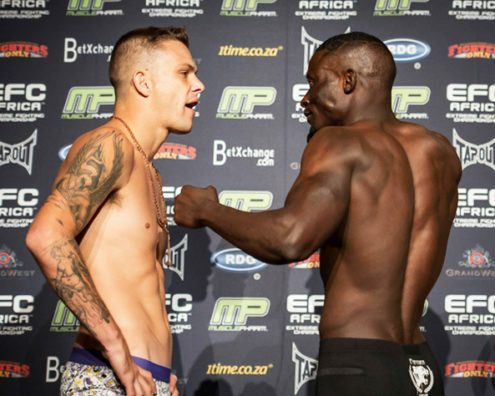 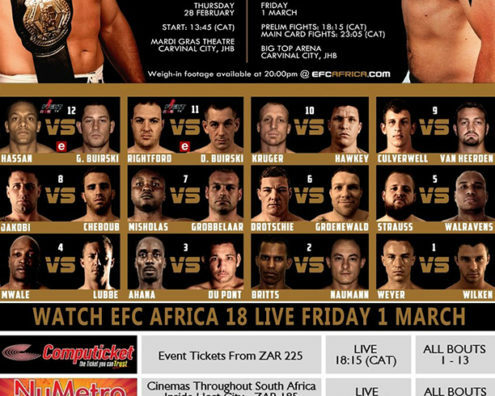 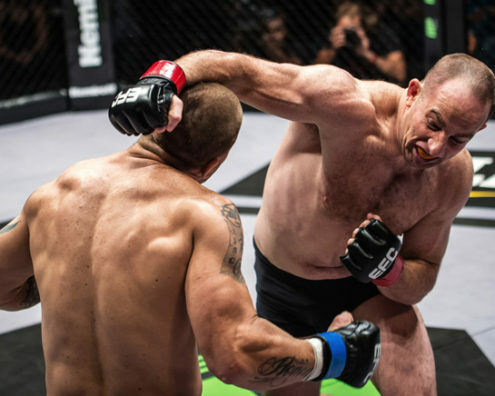 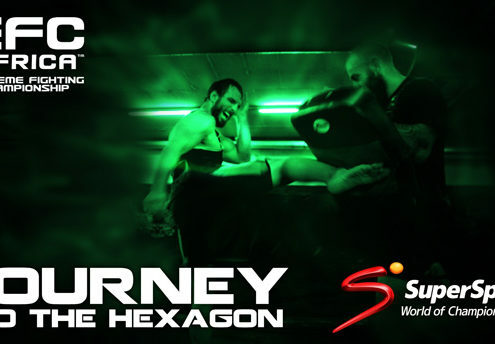 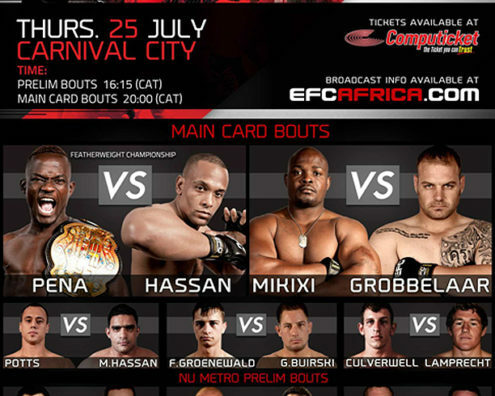 EFC AFRICA 15 – 2 Weeks To Go! 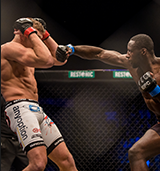 I train Monday to Thursday with beach training in the morning then cardio, grappling and sparring in the evenings. 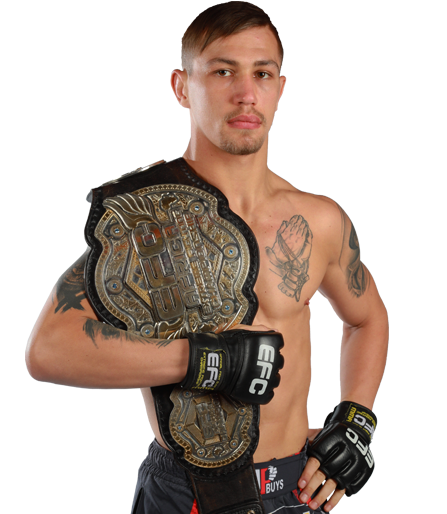 I also do a lot of running around that. 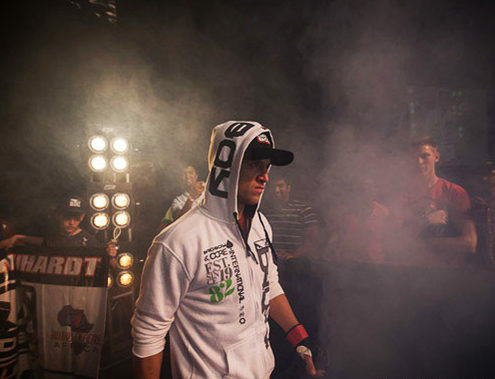 It all started about 2008 and it’s quite a strange story. 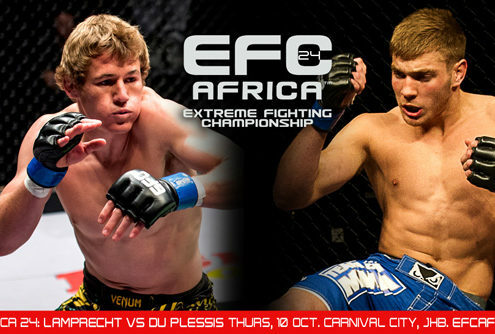 Martin de Beer was getting trained by his dad in their garage. 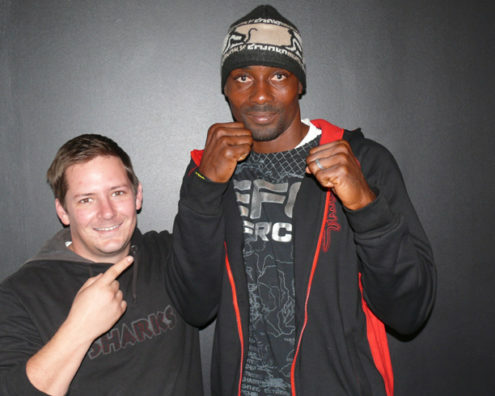 My friend Keegan Beattie joined in and begged me to come down because of my kickboxing background. 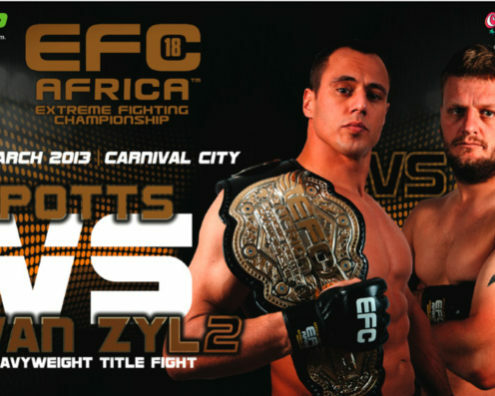 I gave it a bash and next minute they signed me up for a fight. 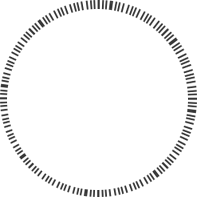 I couldn’t say no and ever since then it’s been an addiction.